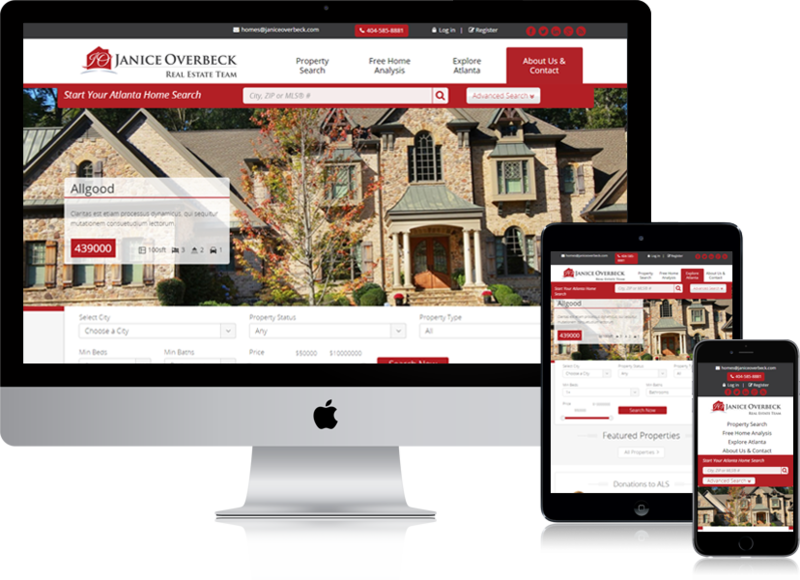 The Janice Overbeck Real Estate Team. With years of experience helping local buyers and sellers just like yourself, we know how to locate the finest properties and negotiate the best deals. It’s our job to know about the latest market conditions, government regulations, and upcoming developments â€” so that you don’t have to. great work, pretty independent worker. Copyright © 2019 Crebsol Ltd. , All Rights Reserved.